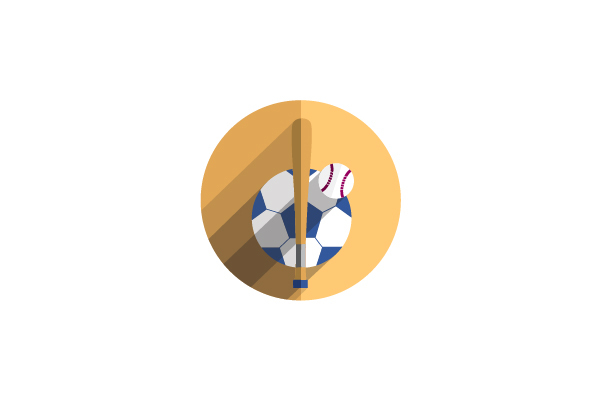 The Medford Rogues are a collegiate wood bat baseball team based in Medford, Oregon. They are member of the Great West League and began play in 2013 at Harry & David Field replacing the now-defunct Southern Oregon Riverdawgs. 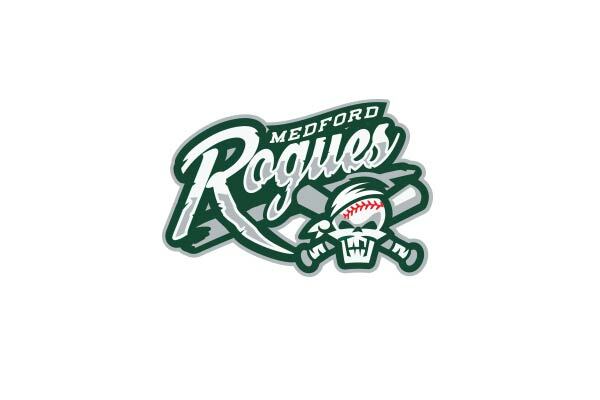 They were named after the former Class-C Far West League affiliate of the New York Giants that played from 1950 to 1951. the Medford Rogues won the 2017 Great West League championship and finished 17th nationally! 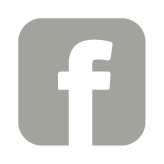 Here at Rogue Valley Runners, we are committed to properly fitting each foot that walks or runs through our doors. Every employee is trained to talk with you about your specific needs, concerns, or goals ensuring you that the shoe you are fitted for is the right shoe for your foot. We also offer a FREE video camera/stride analysis service at the store to help with your footwear selection. 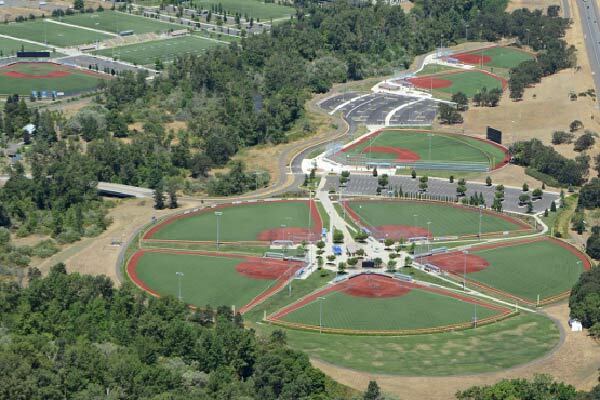 The RVSSA is a non-profit organization that assists Medford Parks and Recreation in providing organized softball opportunities for active older adults at U.S. Cellular Community Park.  Southern Oregon's Premier Youth Soccer Club. 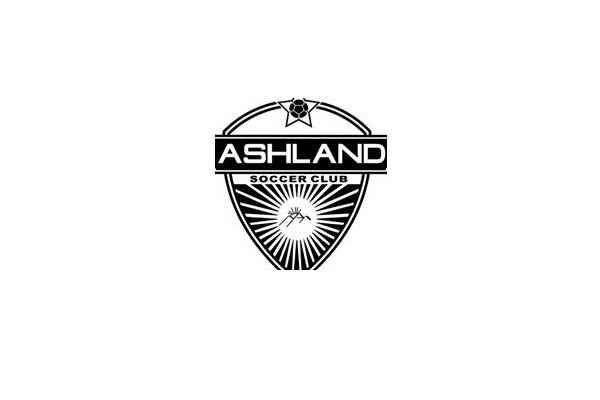 Serving both competitive and recreational soccer players from Kindergarten through 12th grade. 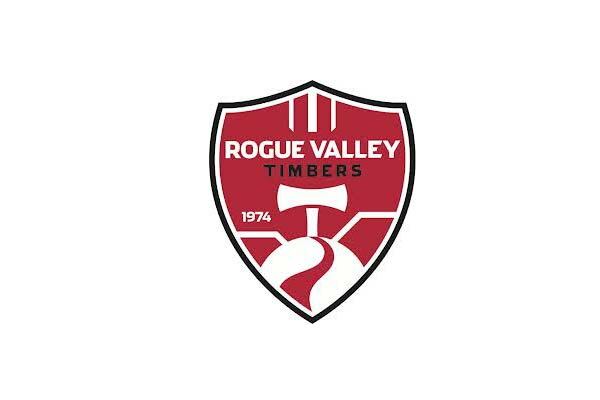 In 2012, RVT became one of six TImbers Alliance Clubs in the State of Oregon and Southern Washington. Aligned with the Portland Timbers of Major league Soccer, the six clubs work together and are committed to raising the profile and quality of the game of soccer in each of our respective communities. SO Derby is the first skater-run, skater-owned, non-profit league in the Rogue Valley. Our skaters come in all shapes and sizes, and from all walks of life. Each member of the league has a voice and contributes in a unique and powerful way. SO Derby is a sanctuary for our members to train, mentor and lead. 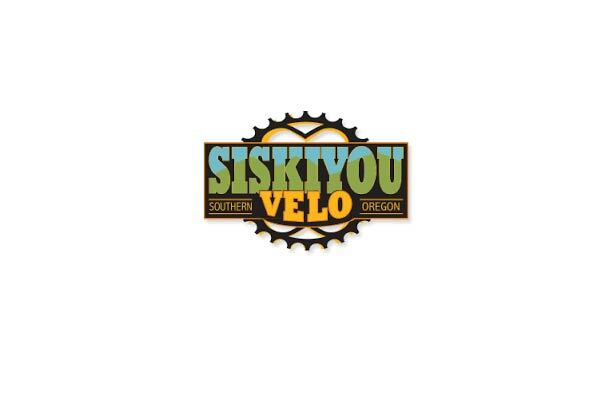 With the help of our family, fans and friends, SO Derby makes Southern Oregon even more awesome! 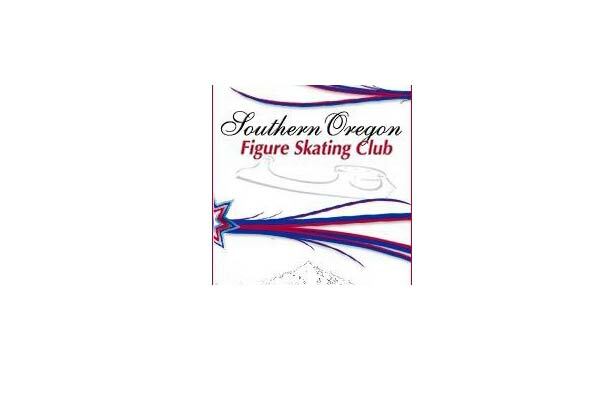 The Southern Oregon Figure Skating Club is a non-profit club, with a goal of promoting figure skating in all its various divisions. Club members are encouraged to participate in the many club activities, skating, taking tests, ice shows, exhibitions, competitions and to comply with and support the USFS and club policies, as well as help in fundraising activities. We are based at the RRRink Ice Arena in Medford and the beautiful Rogue Valley of Oregon. 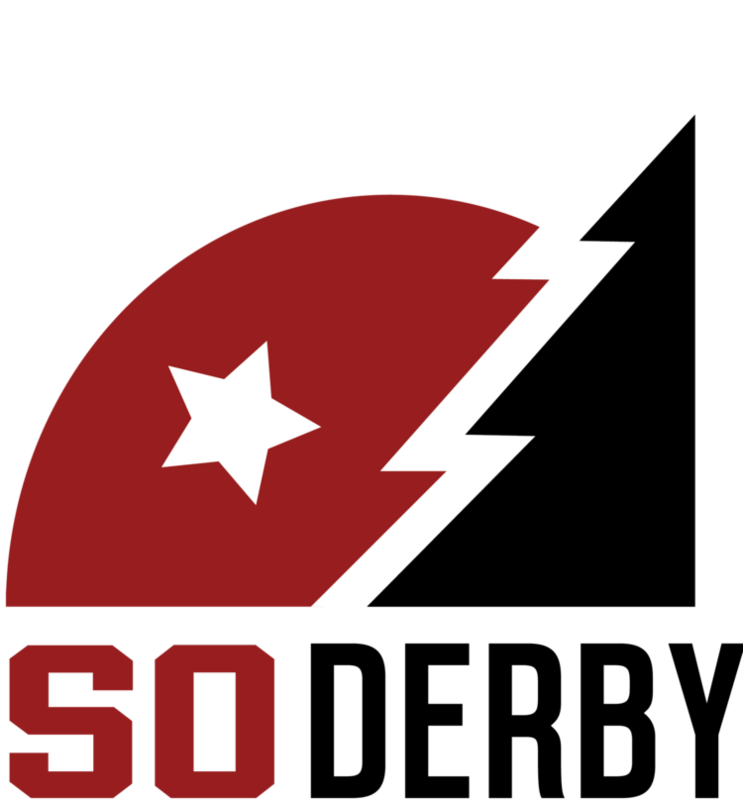 Southern Oregon Fuego is an American soccer team based in Medford. 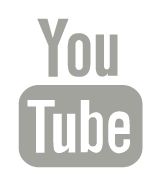 Founded in 2009, the team plays in National Premier Soccer League (NPSL), a national amateur league at the fourth tier of the American Soccer Pyramid.